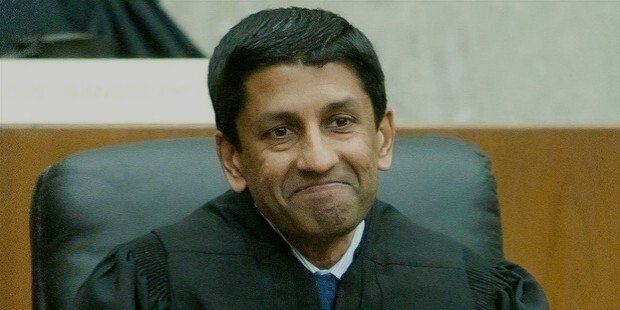 Padmanabhan Srikanth ‘Sri’ Srinivasan is a United States Circuit Judge of the United States Court of Appeals for the District Of Coulmbia Circuit. 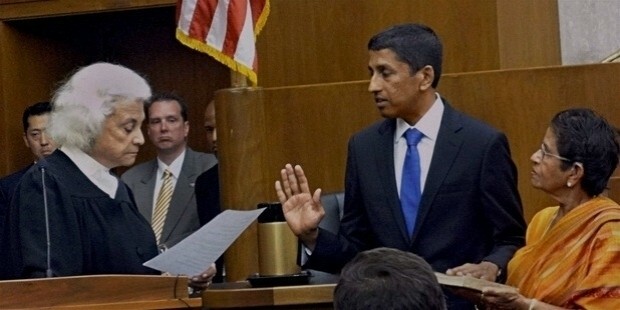 Srinivasan has extensive U.S. Supreme Court experience with around 25 cases argued as a Principal Deputy Solicitor General of the United States. He has been identified as a potential nominee to replace the late Justice Antonin Scalia as Justice of the United States Supreme Court in February 2016. As of 12th March 2016, he made it to the very short short list of President Obama's probate list for SC Judge. The others are Chief Judge Merrick Garland, 63, of the U.S. Court of Appeals for the District of Columbia Circuit; and Paul Watford, 48, a judge on the California-based U.S. Court of Appeals for the 9th Circuit. ‘Sri’ Srinivasan was born as Padmanabhan Srikanth Srinivasan in Chandigarh City in northern India. His father came from a village near Tirunelveli, Tamil Nadu in southern India. In the late 1960’s his family, including his two younger sisters emigrated to Lawrence, Kansas. His father served as a Professor of Mathematics at the University of Kansas while his mother taught at the University of Kansas Computer Science Department. Srinivasan graduated the Lawrence High School where he is known to have played basketball with the famous future NBA star Danny Manning. After earning a bachelor’s degree from the Stanford University in 1989 he joined a J.D./M.B.A. in 1995 from the prestigious Stanford Law School and the Stanford Graduate School of Business. 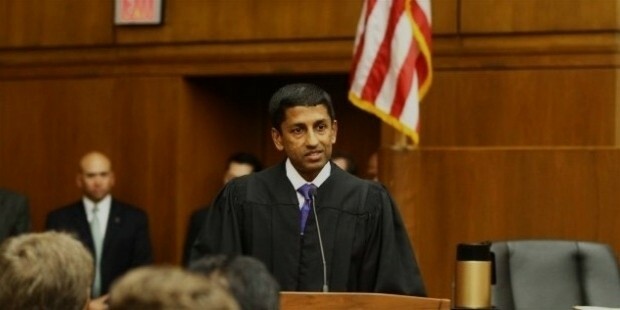 After finishing law school Srinivasan worked at the United States Court of Appeals for the Fourth Circuit Judge J. Harvie Wilkinson III as a law clerk. He later worked for the U.S. Supreme Court Associate Justice Sandra Day O’Connor. 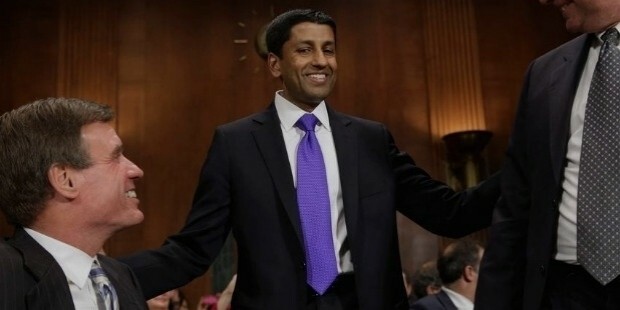 After finishing his clerkship at the U.S. Supreme Court Srinivasan went to work for the law firm of O’Melveny & Myers and later joined the offices of the United States Solicitor General where he worked from 2002 to 2007 for a period of five years. He later came back to work as a partner in O’Melveny & Myers in 2007 and acted as the firm’s hiring partner for its Washington D.C. office. He became better known publicly after he represented former Enron executive Jeffrey Skilling in his U.S. Supreme Court appeal and helped won an appeal on challenging the ‘honest services’ fraud statute. 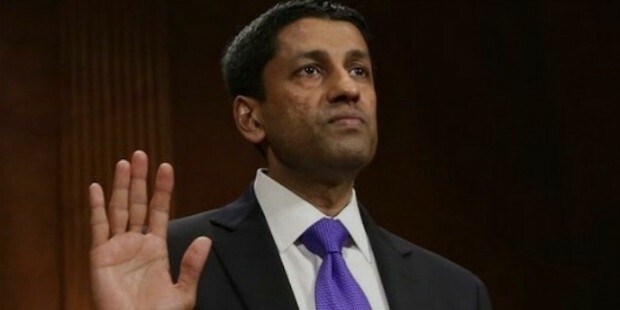 Srinivasan was also known is the lectureship circles when he served as a lecturer at Harvard Law School for teaching a course on Supreme Court and appellate advocacy. 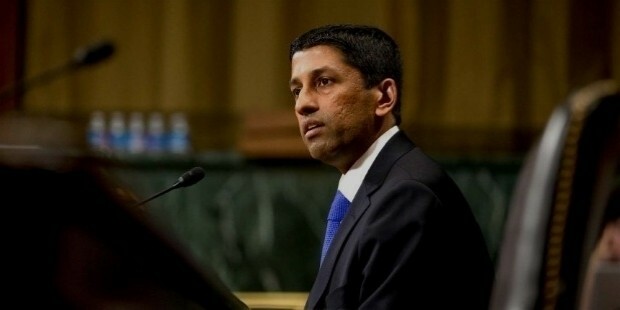 Srinivasan replaced Neal Katyal as Principal Deputy Solicitor General of the United States on August 26, 2011. He has argued 25 cases in his career at the Supreme Court till now. 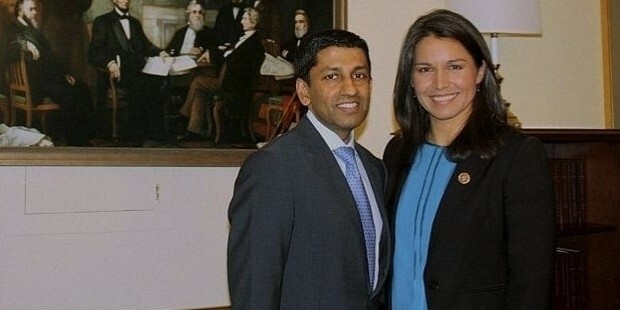 He was chosen to replace Neal Katyal as the Principal Deputy Solicitor General of the United States in 2006 and has since then argued 25 cases before the United States Supreme Court till date. Sri Srinivasan currently lives in Arlington, Virginia with his wife Carla Garrett and his twin children, Maya and Vikram. Sri Srinivasan was awarded the Office of the Secretary of Defense Award for Excellence from the United States Department of Defense in 2005.